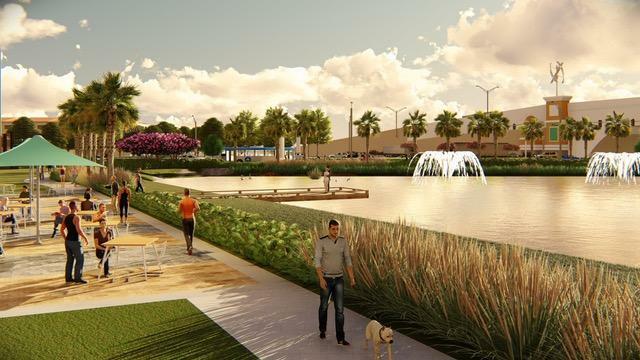 Midtown Tampa, the 20-plus acre mixed-use district at Interstate 275 and North Dale Mabry Highway, will begin vertical construction in the second quarter, its developer said. Nicholas Haines, CEO of Bromley Cos., said Wednesday that the entire project — 1.8 million square feet — will be built in a single phase. 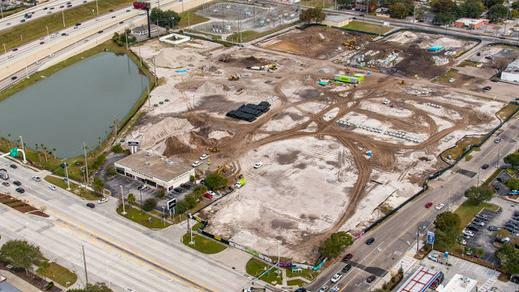 Bromley is aiming to have the development wrapped up by early 2021, before Tampa hosts its fifth Super Bowl. Haines spoke on a "hottest new projects" panel at Bisnow's State of the Market event in Tampa on Wednesday morning. He said Bromley, which started assembling the land that became Midtown in the late 1990s, sees Midtown as bigger than its own project. 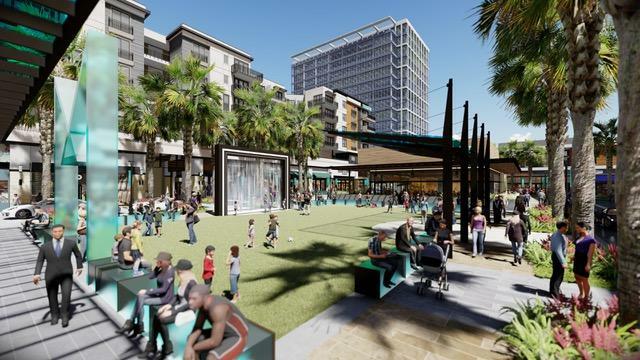 Midtown, he said, is about connecting downtown Tampa and the Westshore business district. “We want Midtown to be not our 20 acres, but an entire community,” he said. Bromley filed plans for an apartment-and-retail building in Midtown — a ground-floor level Whole Foods Market Inc. topped by apartments — in January. Infrastructure work is well underway.